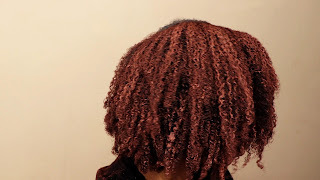 I took your suggestion and decided to mix Bentonite clay and Rhassoul clay (Red clay) on my hair...and this is what happened. 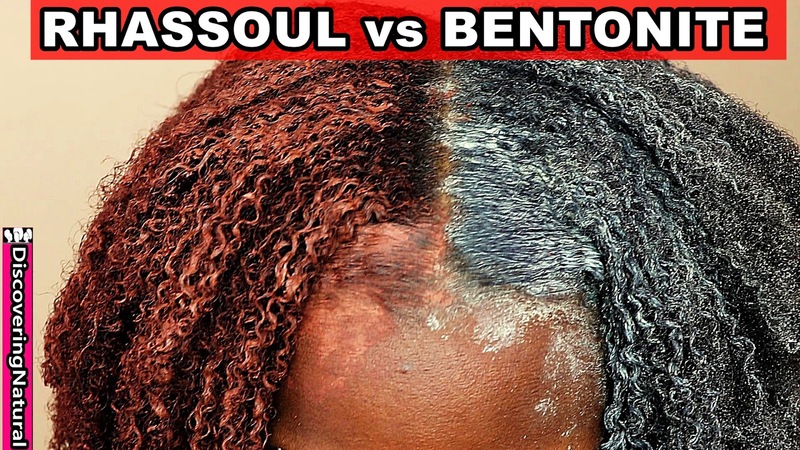 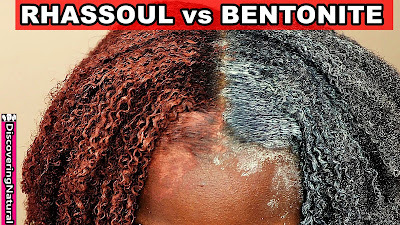 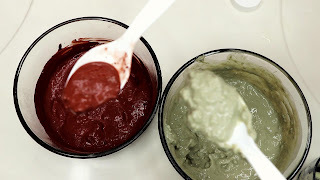 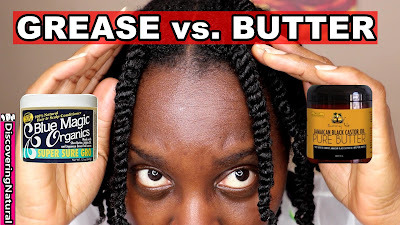 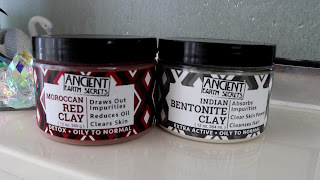 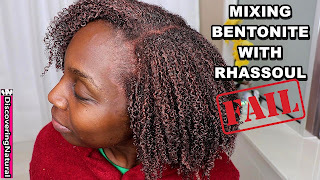 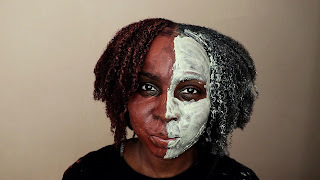 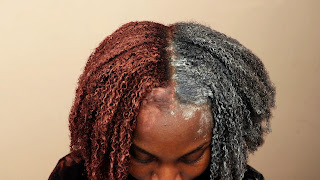 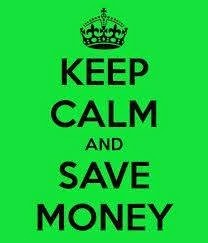 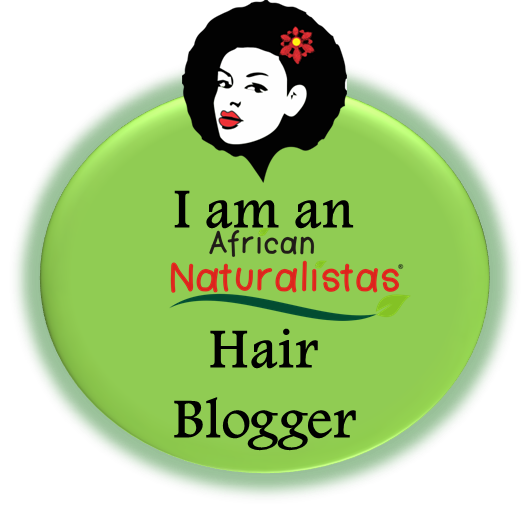 Do you know how to use Rhassoul Clay for your natural hair or How to use Bentonite Clay for your natural hair? 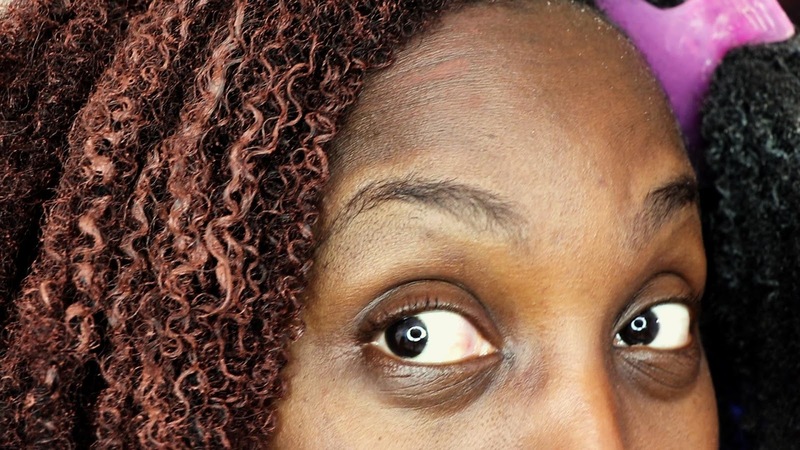 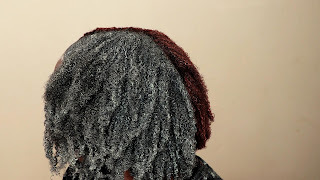 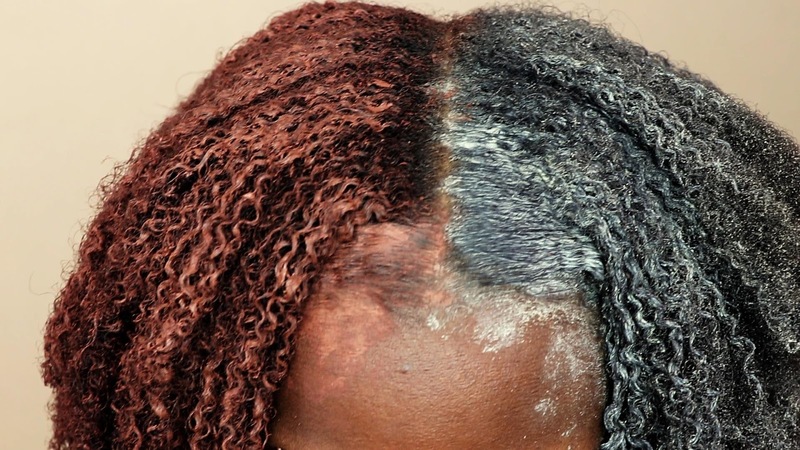 The benefits of rhassoul clay for hair is so great that you just have to give it a try. this clay and the benefits of bentonite clay on hair provides clarifying of your hair to help stimulate hair growth. Clays remove dead cells that will help your hair follicles thrive better.